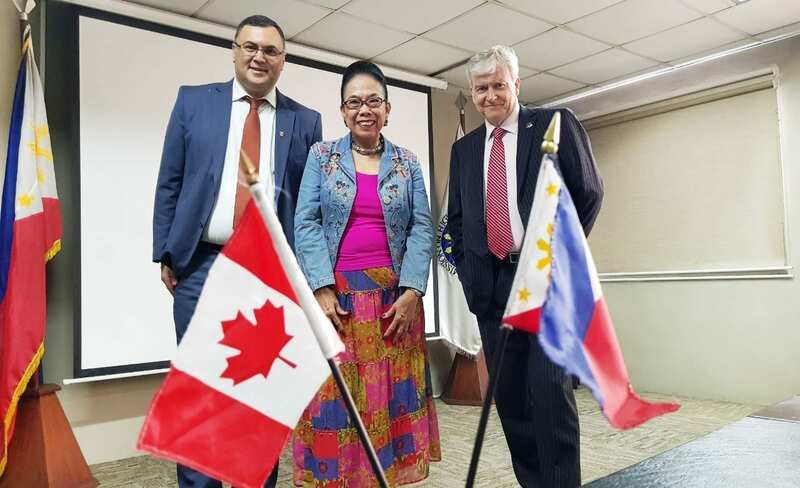 Manila, June 15, 2017: The Canadian Bureau for International Education (CBIE) and the Commission on Higher Education (CHED) in the Philippines officially launched the ‘Implementation of Higher Education in Canada for K to 12 Project’ with a signing ceremony in Manila, Philippines. This comprehensive project funded by CHED aims to provide training and support to higher education institutions and personnel in the Philippines who will be affected by the anticipated decrease in student enrollment from 2016-2021 as a result of the newly mandated K to 12 curriculum. 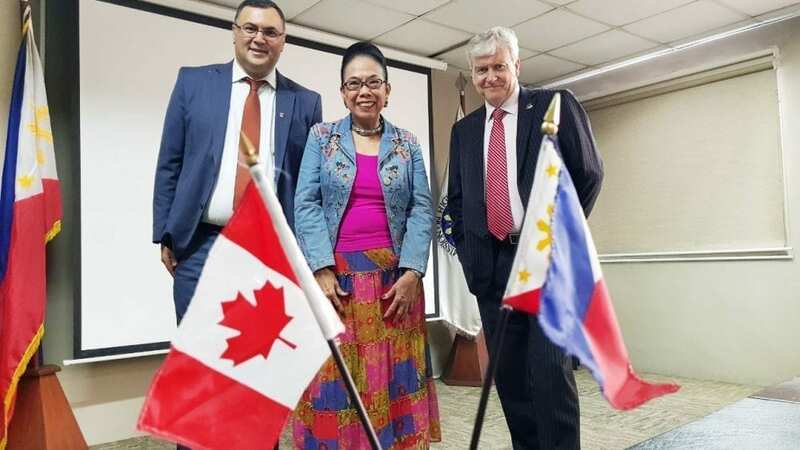 The project includes four programs: CHED-CBIE Scholarship for Graduate Studies in Canada designed for faculty and non-teaching staff of Philippine Higher Education Institutions (HEIs); Internationalization of HEIs Training Program; Second Career /Adult Education Training Program and Community College Best Practices Training Program. 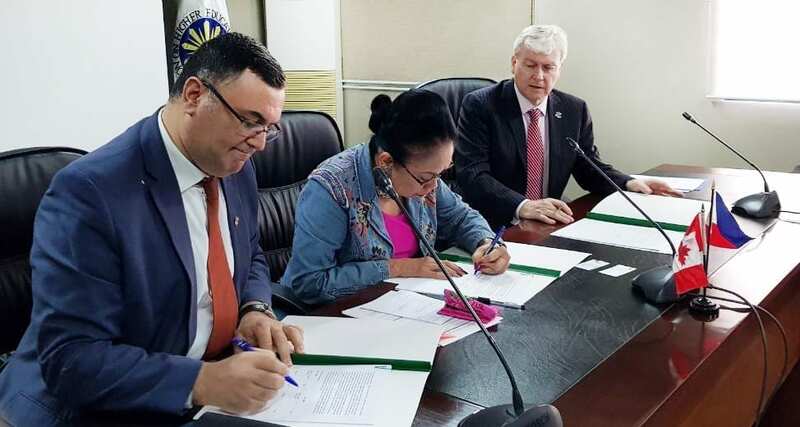 Throughout the implementation of the project, CBIE will invite its member institutions to participate in key program components by sharing their knowledge, experience and notable practices that will further enhance the success of the project. Sign up to receive our news, events, and special announcements. © 2019 Canadian Bureau for International Education. All rights reserved.